“Trendsetters isn’t the black barbershop. 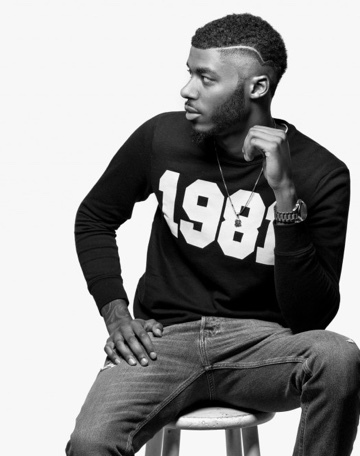 It’s the only barbershop,” says shop patriarch Keith Dinwiddie. 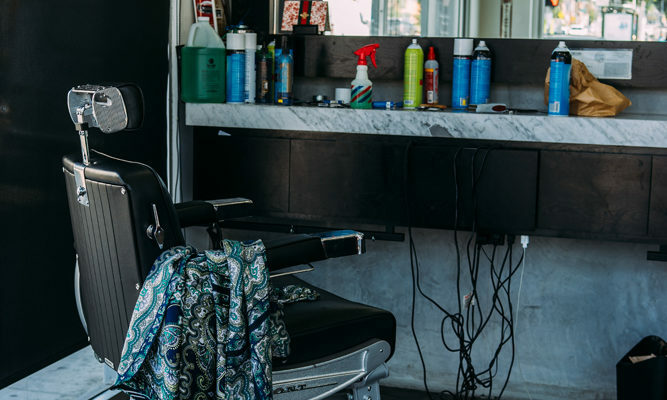 The multi-ethnic A-squad of master barbers mans a glistening shop that sits right in the heart of Hollywood, nestled at the junction that splits Hollywood and starts West Hollywood. 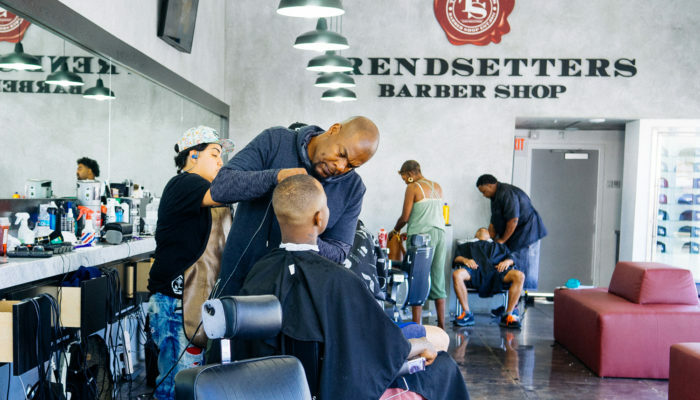 Keith opened Trendsetters’ doors 5 years ago, but has been cutting for 30 years. As the comeback kid of the barbershop bunch, the shop has risen from the ashes, in the most literal sense. When Kat Von D’s West Hollywood tattoo studio went up in flames next door in 2014, Trendsetters took a devastating hit; and the shop was shuttered for 15 months. But that didn’t stop the shop’s loyal clientele from running back through the doors. “We’re embracing diversity one haircut at a time.” And it shows in the clients seated in the pews waiting for a cut. The shop is lined with a spotless towering glass enclosure to provide a potential passersby a glimpse. 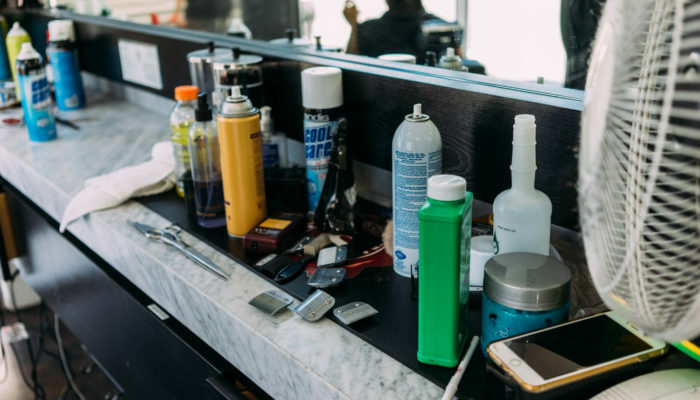 An intentional design feature, the modern barbershop is perfect for patrons on the go who want a stellar chop. You like your barber to feel like family. You’re a college basketball fan and want to spar with the barbers. 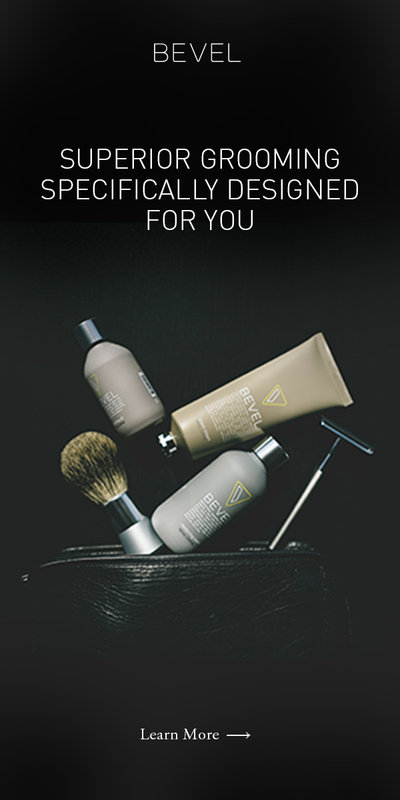 You like a modern barbershop atmosphere.